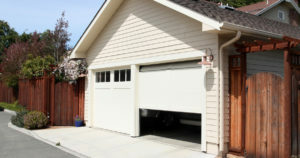 How many times have you left your house in a hurry and couldn’t remember if you closed your garage door? 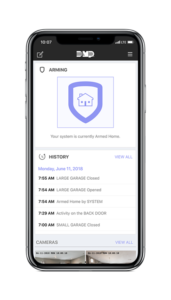 With your #VirtualKeypadApp, you can check the status of all doors to verify your home is secure. And if for some reason your garage door is still open, you can close it from the app as well!